Dawn Liebig Nevada mom murdered by Michael Wilson and Dakota Saldivar cause she complained too much. Pictured Nevada brothers, Michael Wilson and Dakota Saldivar killing their mother, Dawn Liebig. 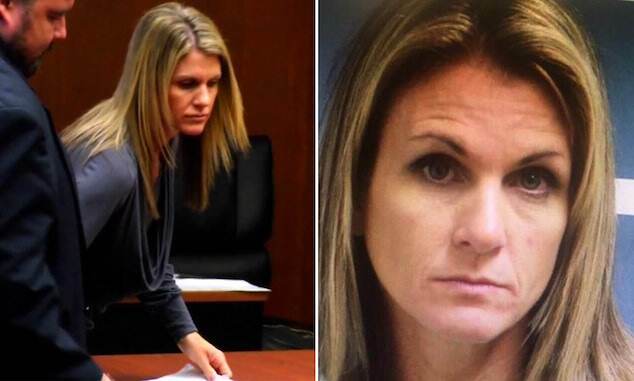 Dawn Liebig, Pahrump, Nevada mom murdered by teen sons, Michael Wilson and Dakota Saldivar cause she complained too much. 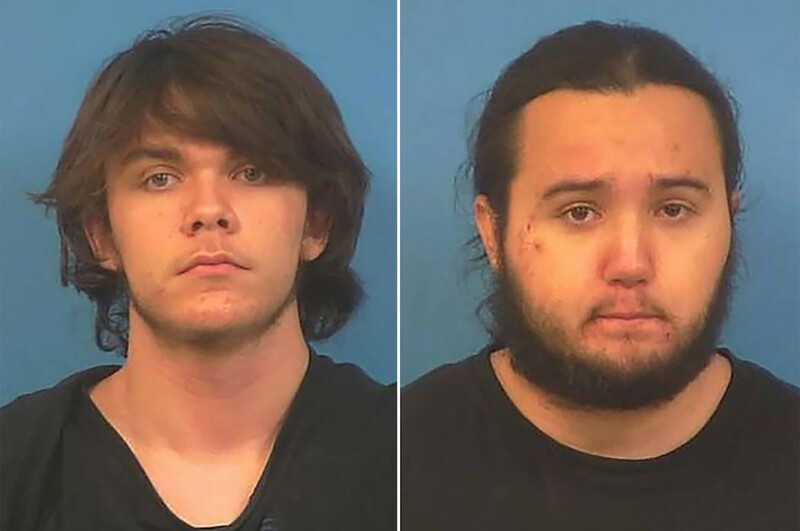 Two Nevada teens have confessed to fatally beating their mother and burying her in a shallow grave after telling authorities ‘they couldn’t take her complaining’. 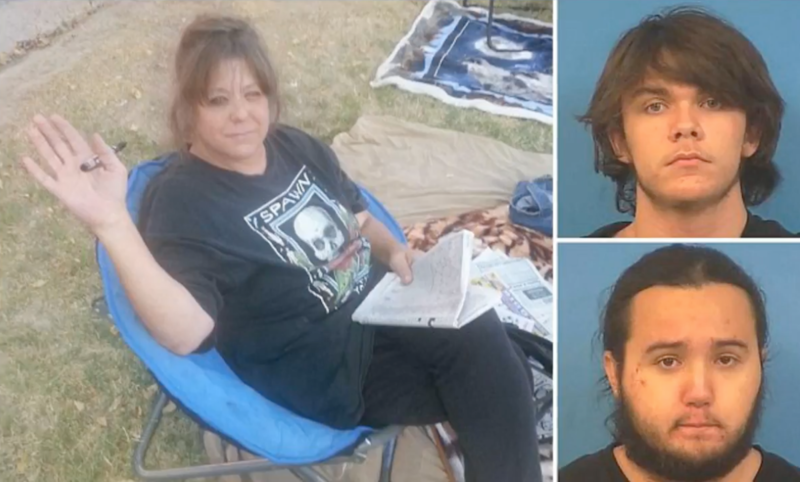 Arrested Wednesday were 17 year old brothers, Dakota Saldivar and Michael Wilson, following their mother, Dawn Liebig, 46, being reported missing from the family Pahrump home on Monday. Both teens now face charges of open murder, conspiracy to commit murder and domestic battery with a deadly weapon in the stabbing and bludgeoning attack, KVVU reports. 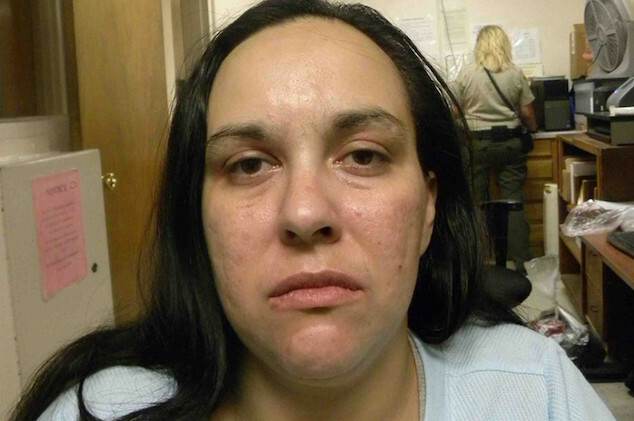 The mother’s murder was discovered after an Idaho man called the Nye County Sheriff’s Office requesting a welfare check at Liebig’s home, claiming he didn’t trust the children living at the residence. A responding detective arrived at the family home only to find Liebig’s cellphone but unable to locate the mother, leading to a missing person report. Investigators then contacted another man who claimed Liebig’s sons gave him differing stories about her disappearance. 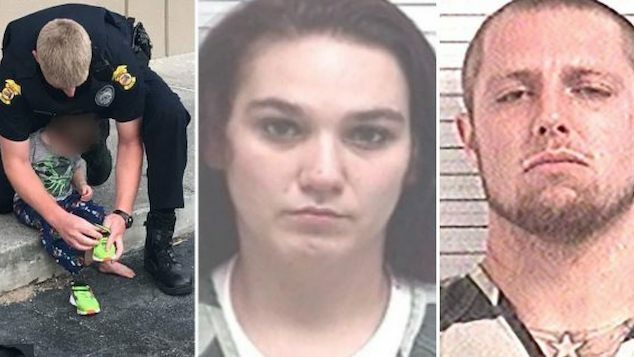 The man told detectives he believed Liebig, who had ‘multiple disabilities’ was dead ‘due to the type of family she is in,’ according to the arrest report. Detectives then visited the home and interviewed Saldivar and Wilson, who provided inconsistent stories about their mother’s whereabouts. After a search of the teens’ phones and the discovery of a text that read ‘my mom passed away,’ Wilson confessed that he and Saldivar stabbed Liebig before burying her body in a 2-foot-deep grave. Wilson told detectives Liebig had adopted him five years ago. It’s unclear if Saldivar was also adopted. 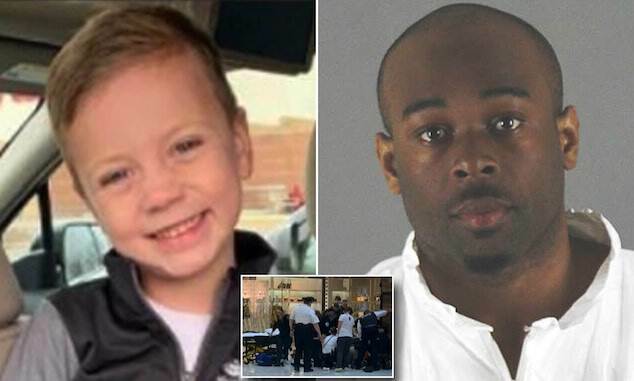 The two have an older brother, Michael Liebig, who was reportedly in jail at the time of the brothers’ arrest. Pictured Pahrump, Nevada brothers, Michael Wilson and Dakota Saldivar. 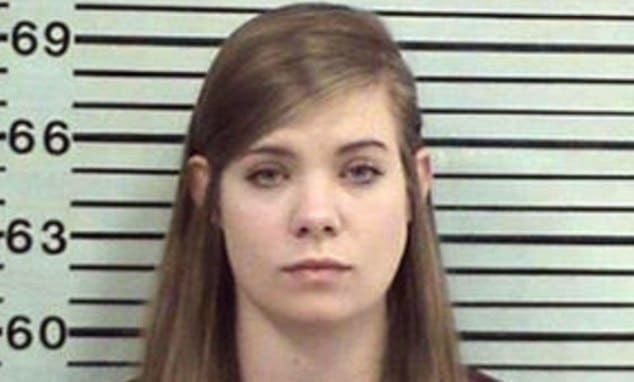 Saldivar told detectives during subsequent interviews that he and Wilson decided on July 19 to kill Liebig because ‘they couldn’t take her complaining,’ police said. Police records indicated Saldivar and Wilson planning to stab Liebig in the jugular vein so she would die quickly. They waited for her to go to sleep on July 19 and Wilson stabbed her in the neck. Saldivar then bludgeoned her in the head with a hammer about 20 times. The 25-minute attack ended only when the hammer perforated Liebig’s skull. She was then stabbed in the back of the neck with a pocket knife before her body was buried in the desert, according to the report. Saldivar and Wilson were booked into the Nye County Detention Center, where they were processed as adults. 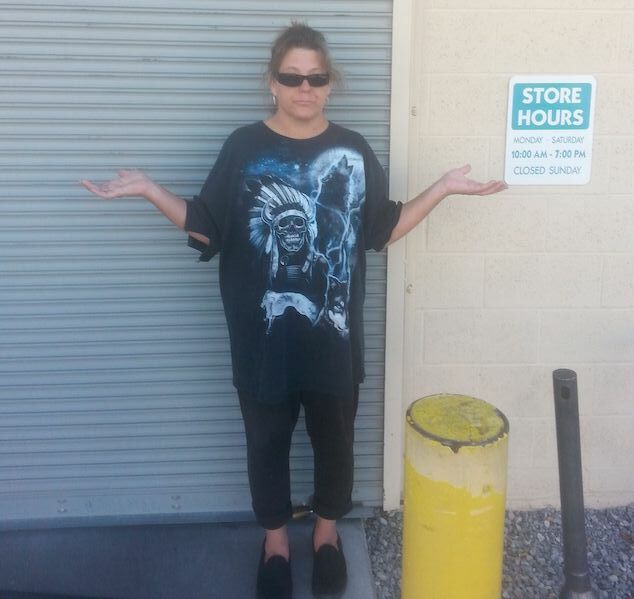 Pictured, Pahrump, Nevada woman, Dawn Liebig. 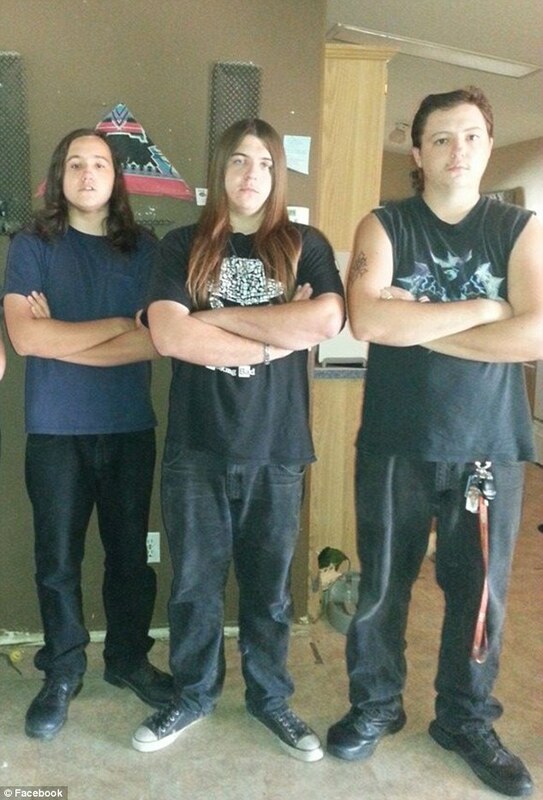 Pictured in a 2015 photo are Dakota Saldivar and Michael Wilson with their older brother Michael.